Whether you are a novice or expert at purchasing and trading stocks, it can still be confusing to figure out the ins and outs of this aspect of the financial realm. Multiple investment options exist, so it’s vital to do your homework before investing in small cap versus blue-chip stocks to diversify your stock portfolio. 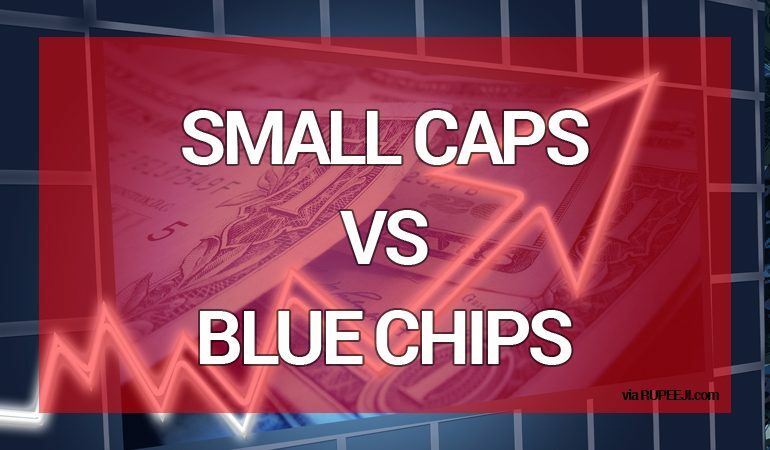 In this article we will have a look at Small Cap vs Blue Chip Stocks. A small-cap stock is a company “with a relatively small market capitalization”. Market capitalization is defined as stock price multiplied by the number of outstanding stocks. Small-cap stocks are usually more on the cutting edge of their industries and the stock market, with technology companies paving the way for fast-growing investments. 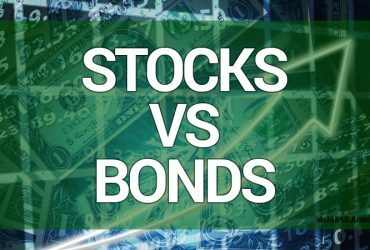 These types of stocks depend more on bank financing & debt, since they are new to the market and make less revenues than the larger cap and blue-chip-stock companies. At times, credit restraints can hold them back from their potential on the stock market. A blue-chip stock is “is the stock of a large, well-established and financially sound company that has operated for many years.” In poker, blue chips are considered to be the most expensive of chips. These companies have established their reputations in a variety of realms, but often, their stock prices do not rise quickly. They decline or increase over a certain span of time. These companies also sell their bonds to the market directly — instead of relaying on bank financing. Blue-chip companies include: Infosys (INFY), Reliance (RELIANCE), HDFC Bank (HDFCBANK), etc. A blue-chip stock pays rising dividends at a more stable capacity. For the most part, these types of stocks are safe to investment in and are a quick and easy way to build a stock portfolio. Small-cap stocks, on the other hand, are beneficial if you are wanting to beat other investors; in many cases, these are the up-and-coming businesses with less expensive stock prices. However, they aren’t as safe to invest in, as they are newer, have less brand recognition, have less income and generally host more investment risks. They could pay larger dividends, though. Large-cap stocks have more stability than small-cap stocks but less than blue-chip stocks. In most cases, a company with blue-chip stocks should make multi-billion revenues annually. 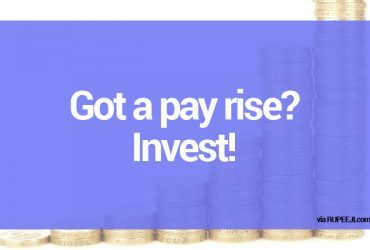 For mid-cap stocks, companies can make a few thousand crores in business income per year. Small-cap companies, specifically, bring in a few hundred crores or less in revenues. Blue-chip stocks and small-cap stocks are available on the BSE SENSEX and NSE NIFTY 50. The state of current Stock Market practices and exchanges greatly influences the performance of all stocks, including small-cap stocks and blue-cap stocks.